Audience engagement is a highly regarded issue of the museum’s operation plan. After the reopening in 2018, “Space C,” which was originally “Space 209” in Gallery 209, is relocated to the corridor on 3F. 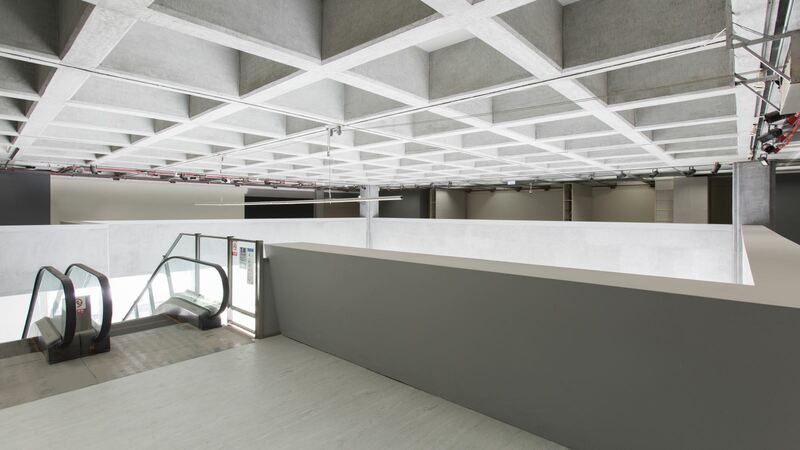 The 3F corridor’s unique open and fluid properties offer visitors a comprehensive view to the entire museum, so that they can feel the penetrability and enjoy the open view of the areas around the lobby of the museum. In the future, this area will continue to realize Space C’s vision of “facilitating proactive learning and encouraging diverse arts engagement,” and will be used as the base of operation for the development of various experimental thematic projects, providing visiting audience a space for innovative contemplation, peace of mind, interaction and exchange, and engagement and creation.